Sefter School holiday accommodation is based on the outskirts of Pagham village, just half a mile from all amenities. There are four pubs, shops, restaurants and Post Office etc. 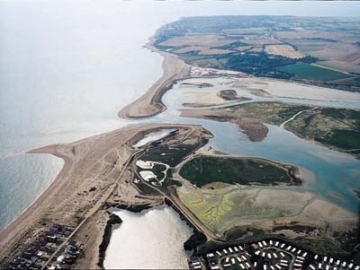 There are stunning walks all around the area, to include, Pagham Harbour Nature Reserve which is deal for bird watching, photography or just a place to relax and enjoy nature, coastal walks, Chichester Marina and the South Downs National Park. The city of Chichester with all its attractions which includer, The Festival Theatre, Cathedral, medieval walls, art galleries, shops and restaurants is an easy 6 mile drive away. The Goodwood Estate set in the heart of the South Downs National Park is home to some world class events, The Festival of Speed, Glorious Goodwood Horse Racing, The Revival Vintage car meeting at the motor racing circuit, together with two first class golf courses. all within a 7 mile drive. Further afield to the West there is the historic city of Portsmouth with its Naval Dockyard. 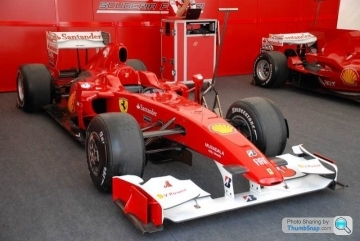 Goodwood Festival of Speed the world famous hill climb and motor event for classic cars. This is where you will see HMS Victory, HMS Mary Rose, HMS Warrior, the Spinnaker Tower and many other attractions. 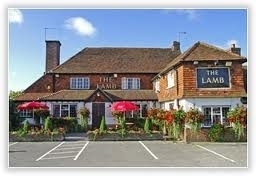 This popular local pub just half a mile from Sefter School holiday let maintains a wealth of charm and character with original beams and log fire. Food is served in either the traditional restaurant or cosy bar. The Nature Reserve is an SSI and offers stunning views, walks, and wildlife. After a walk around Pagham Harbour you will find the Crab and Lobster for a fine lunch or dinner. This Hotel is approx 1/4 of a mile from Sefter School holiday let and offers a bar and restaurant that specialises in traditional cuisine. A highlight of the social calendar is Glorious Goodwood with the popular Ladies Day. There are also many other other horse racing events both day and night held at the famous horse racing track set in the heart of the South Downs National Park. Held at the famous motor racing circuit this event for classic race cars draws competitors and spectators from around the world. Visit the birthplace and museum which celebrates one of our most famous and well loved authors. 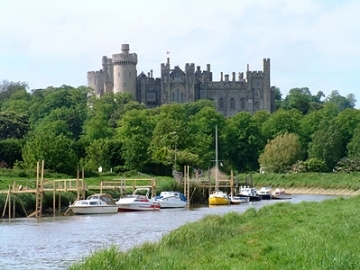 Set in the rolling South Downs visit stunning Arundel Castle which is has extensive grounds overlooking the quaint city of Arundel and the river Arun. For three weeks in the summer Chichester hosts 3 weeks of festivities and cultural events. The newest designated National Park with hundreds of miles of rolling downs stretching from Winchester to Eastbourne.